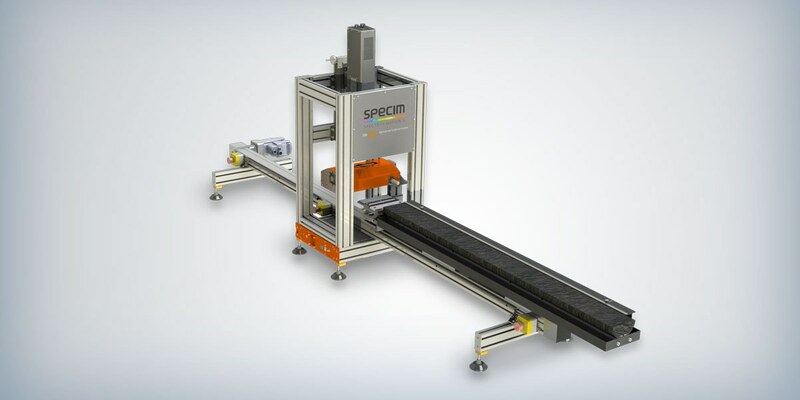 The Single Core Scanner is the answer for the users who essentially need hyperspectral core imaging but produce only limited amount of cores per year. The SCS provides the same functionalities compared to full scale SisuROCK but on a smaller scale. The small size makes it a more portable and ideal research tool for core like samples.